We wish to thank all of our partners for their generous support. The NFA is a state-funded institution of the Ministry of Culture. The NFA has also received grants from the Ministry which support our projects of legal deposit, film education, the Film review, the Library among many others. The State Cinematography Fund supported several NFA projects in the areas of promotion, publications and film studies. The Nadace české bijáky foundation and the International Film Festival Karlovy Vary are partners of digitising projects. 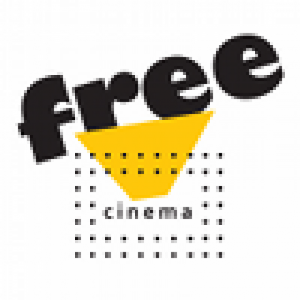 The Film and TV Faculty of AMU (FAMU) and the Free Cinema association are our partners the the Program otevřeného filmového vzdělávání (Pofiv) platform.